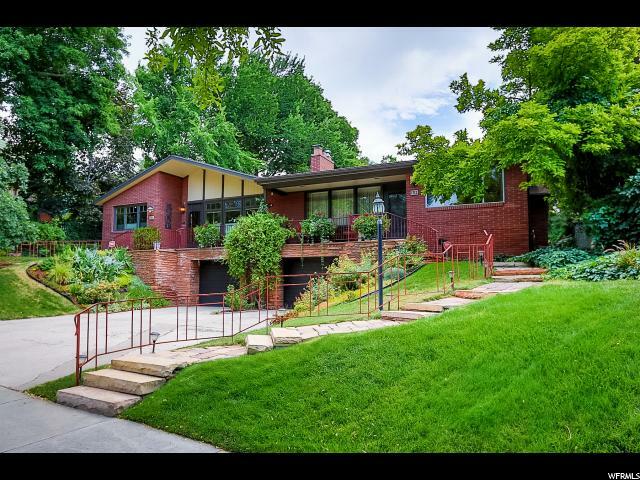 What an outstanding property. 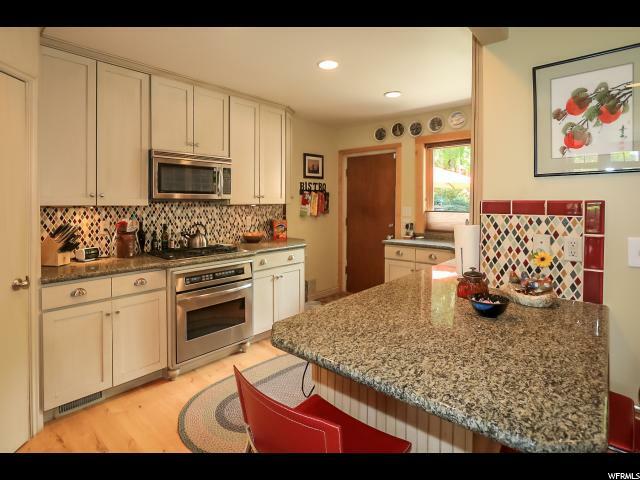 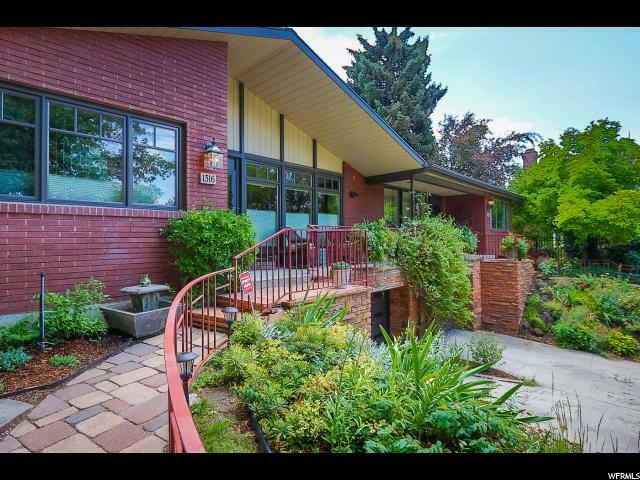 Built originally as a duplex on the south side of Harvard Avenue, this is one of the most beautiful well maintained income properties around. 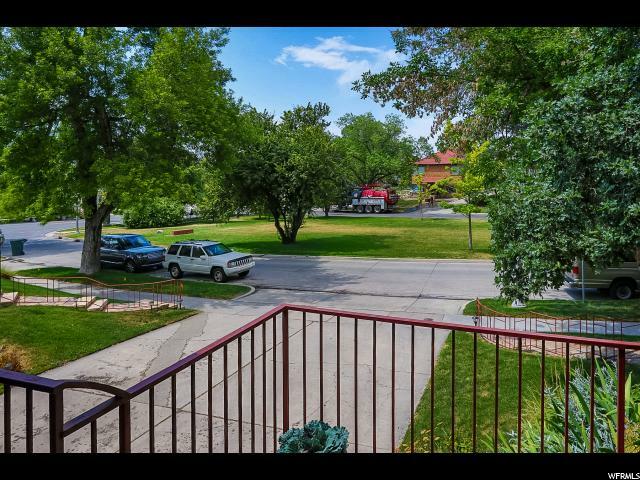 4,812 square feet on .26 of an acre is remarkable. 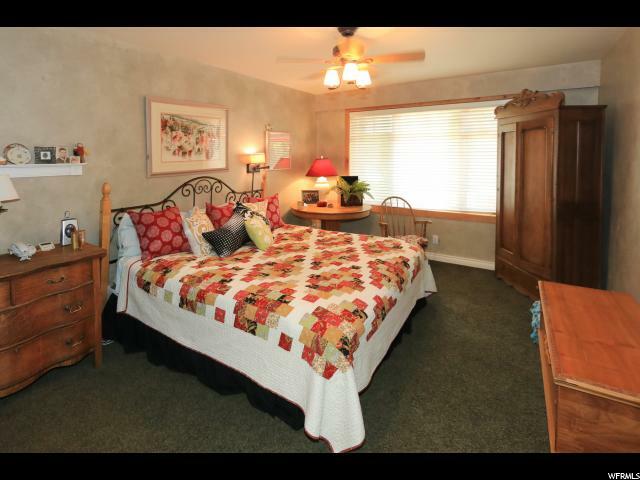 Owner occupied at 1316, and the current tenant in the other unit has been there 25-years and wants to stay another 25. 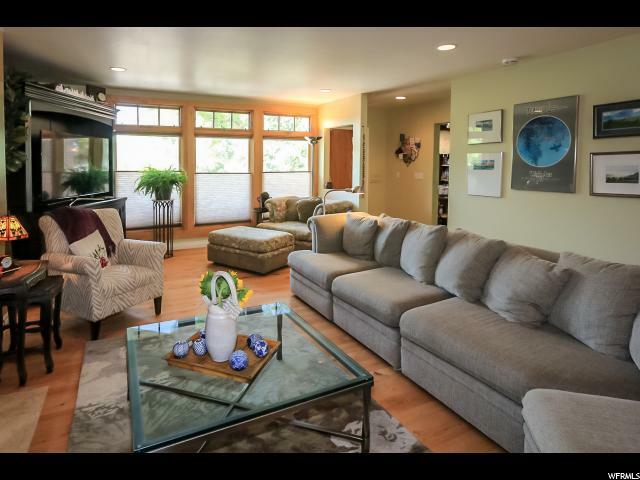 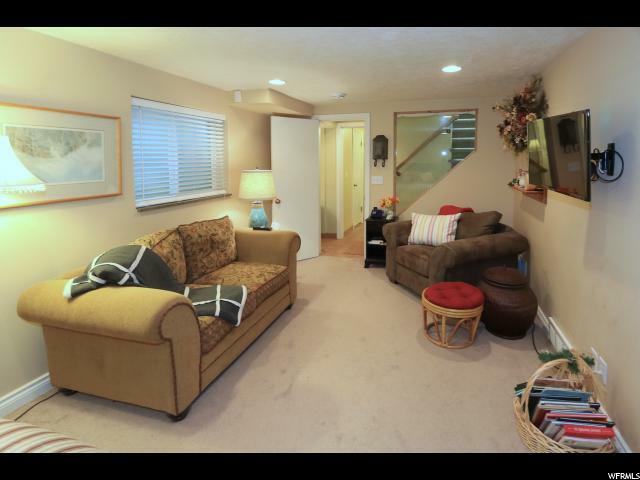 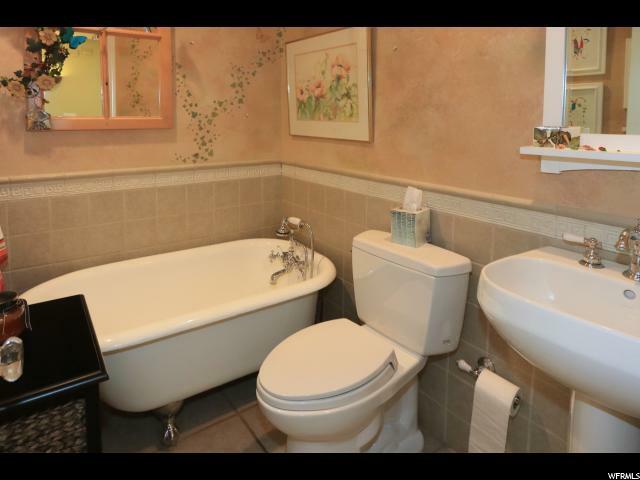 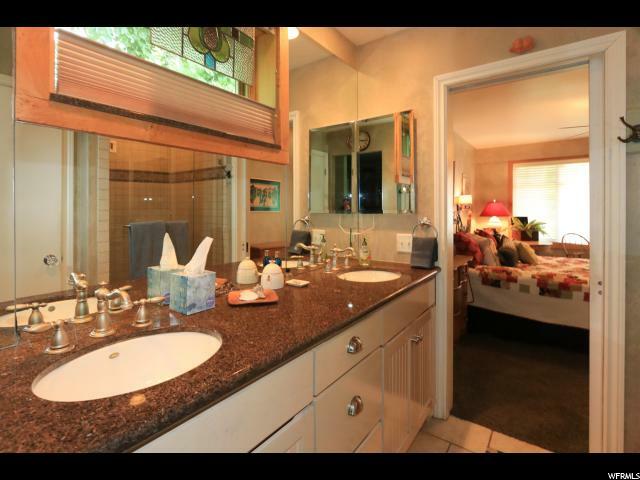 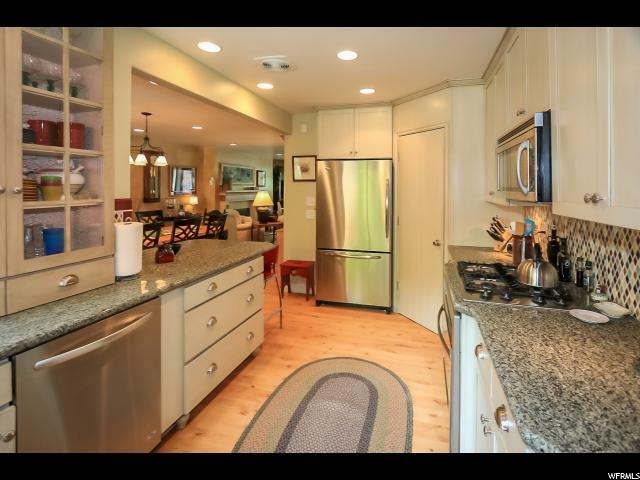 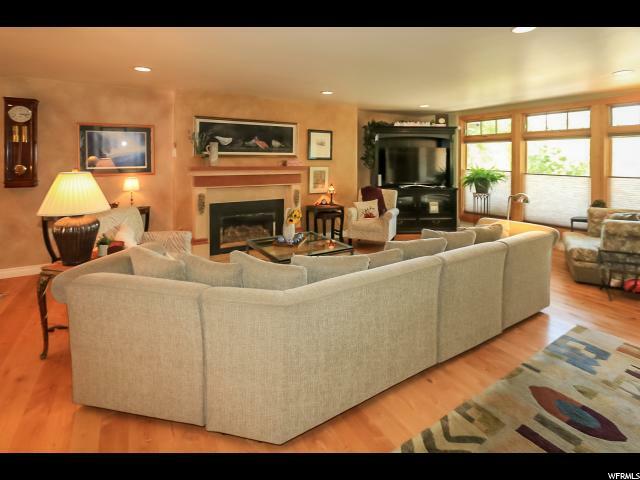 Owner side is fully remodeled and a must see. 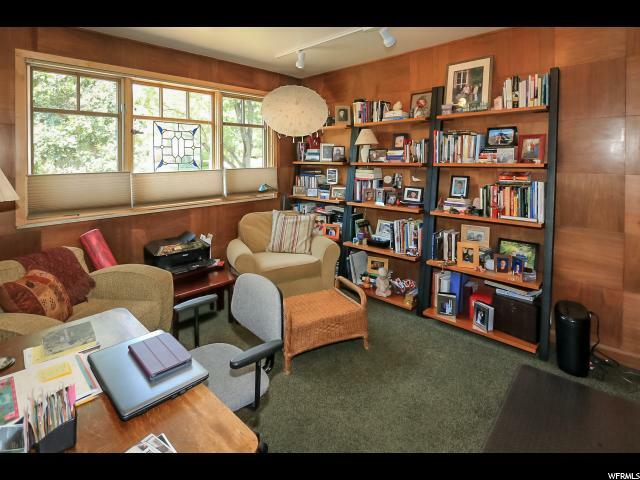 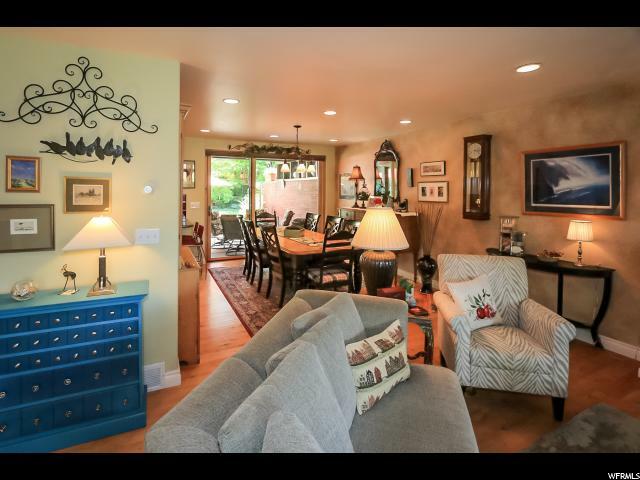 The tenant side is fabulous, but more original and in excellent condition. 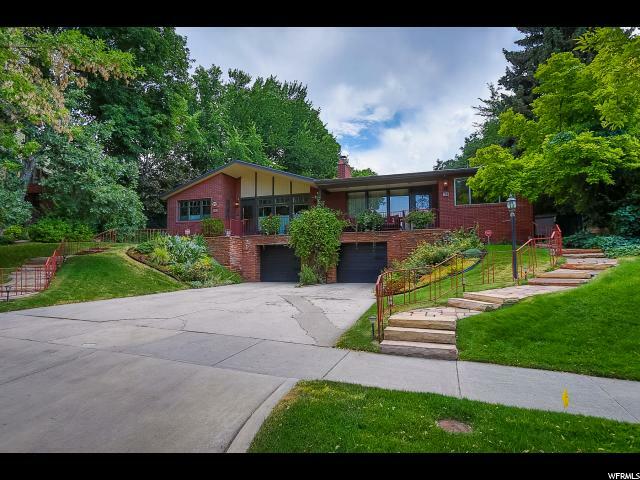 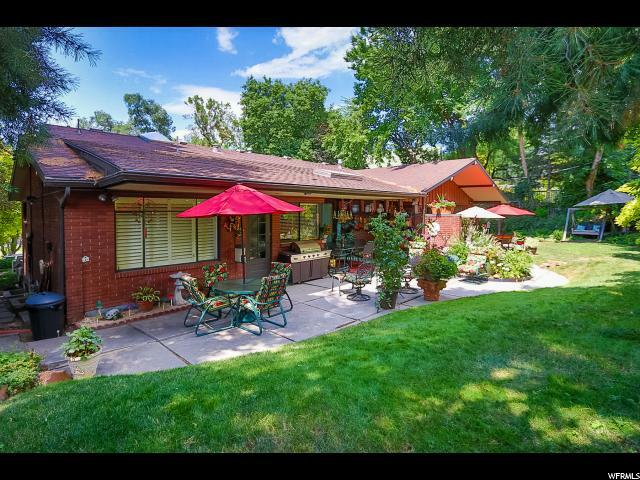 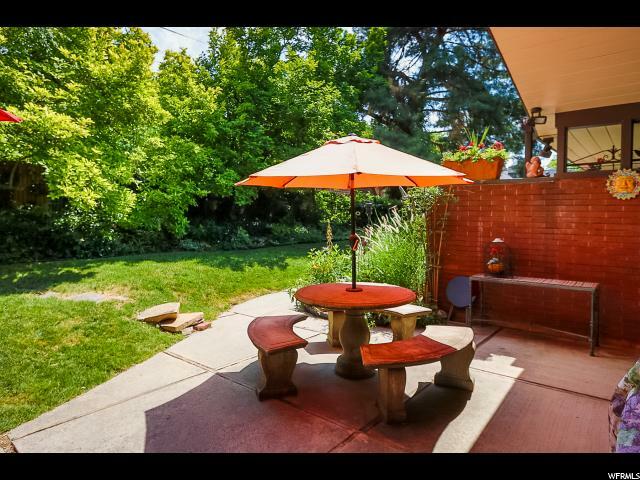 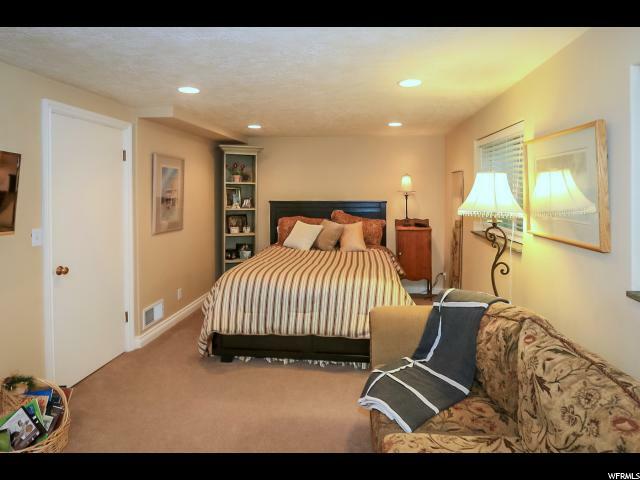 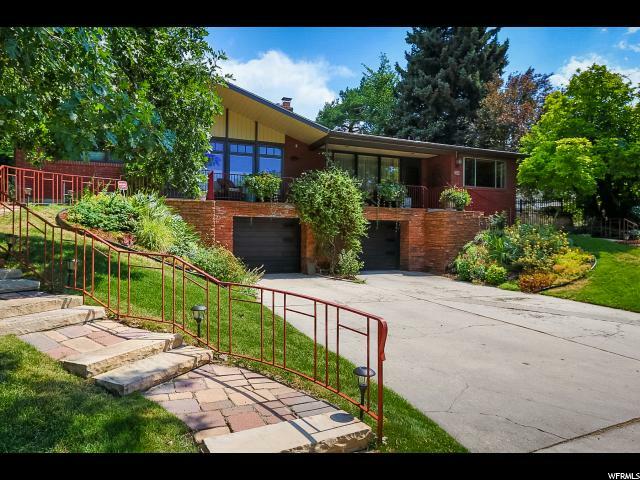 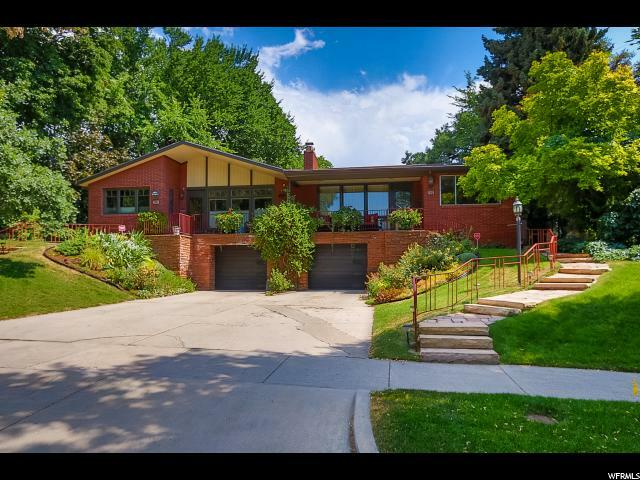 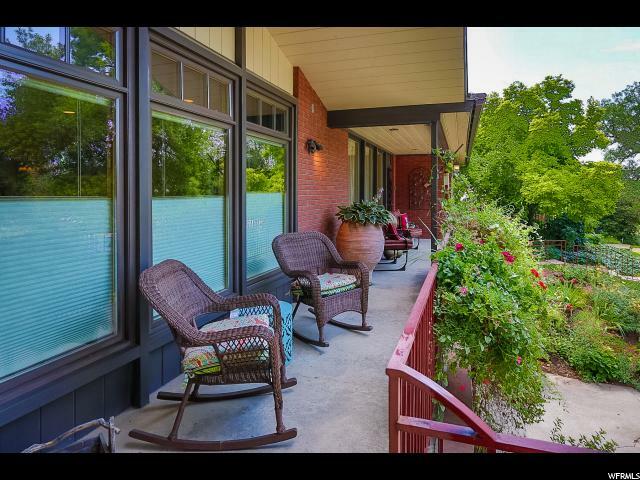 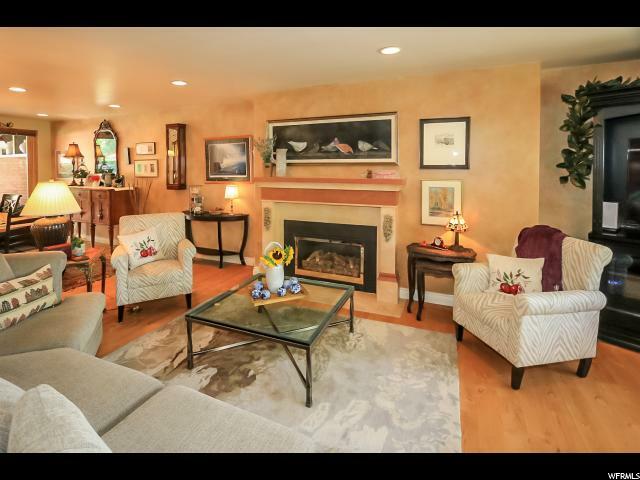 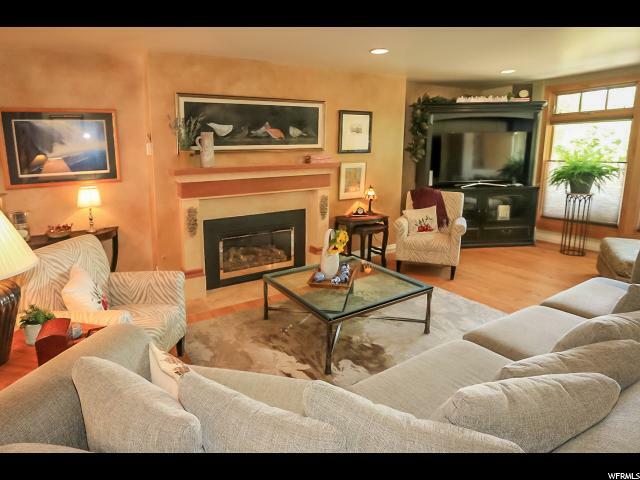 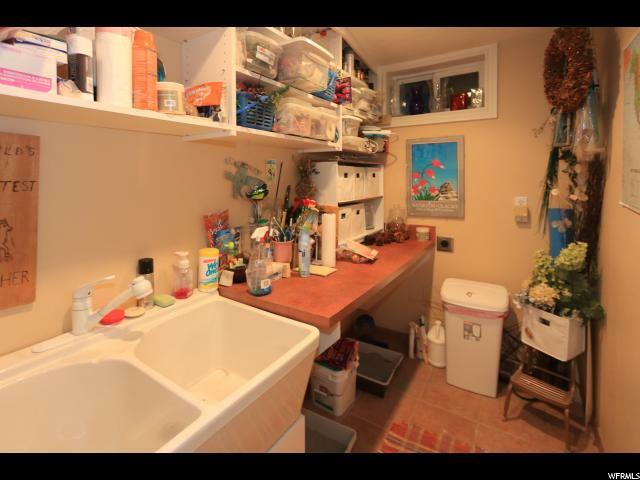 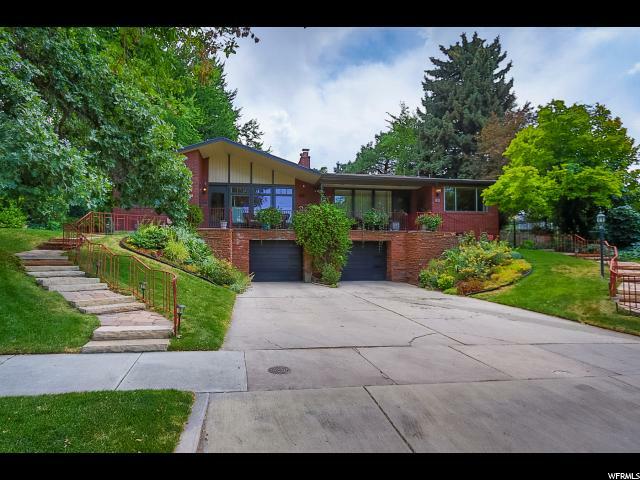 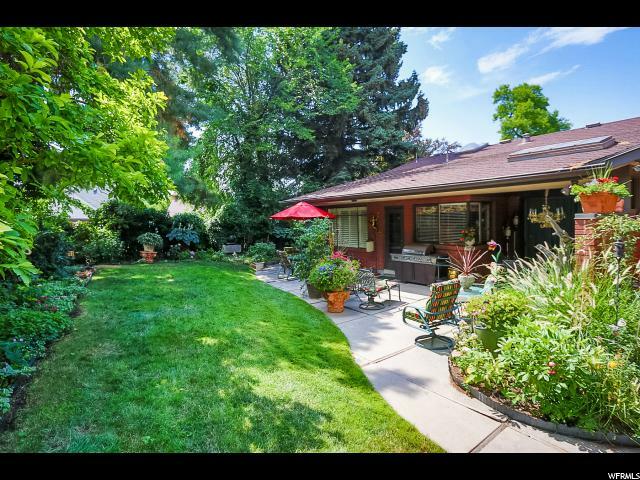 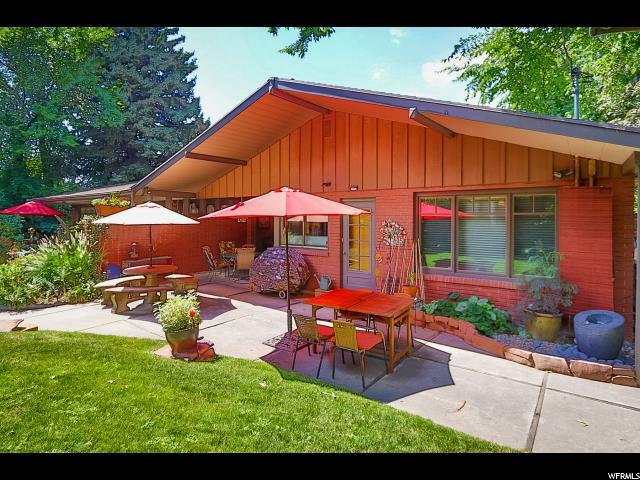 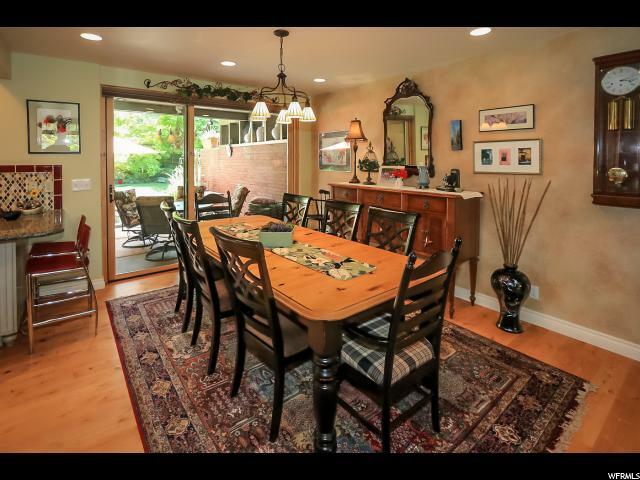 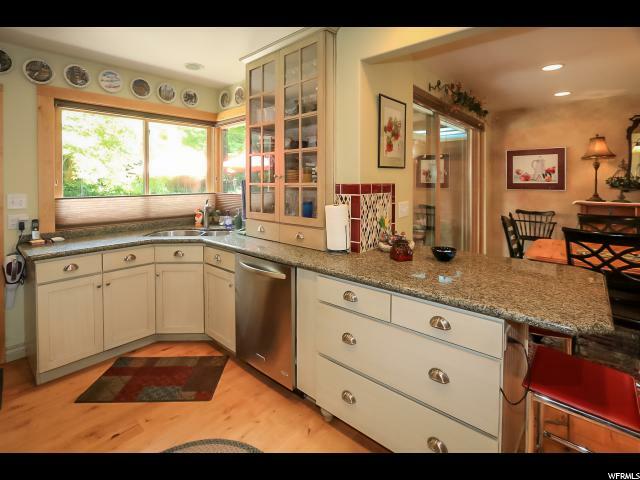 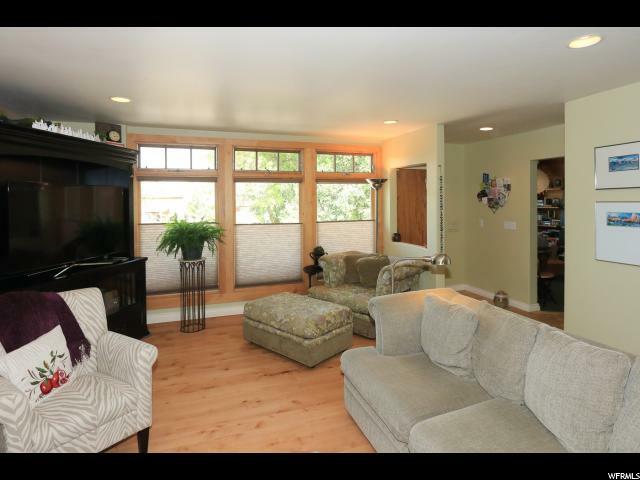 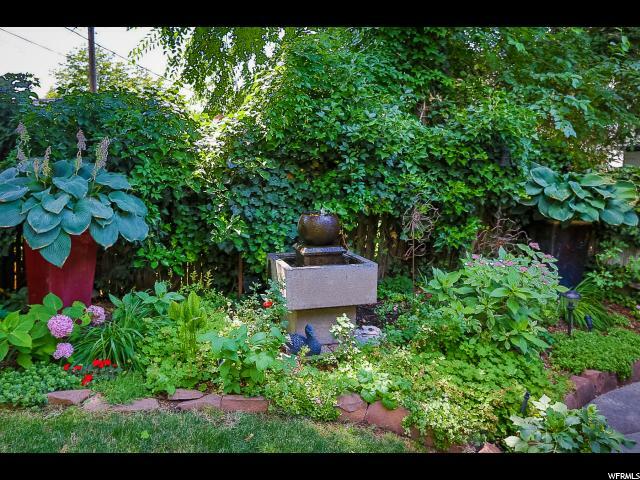 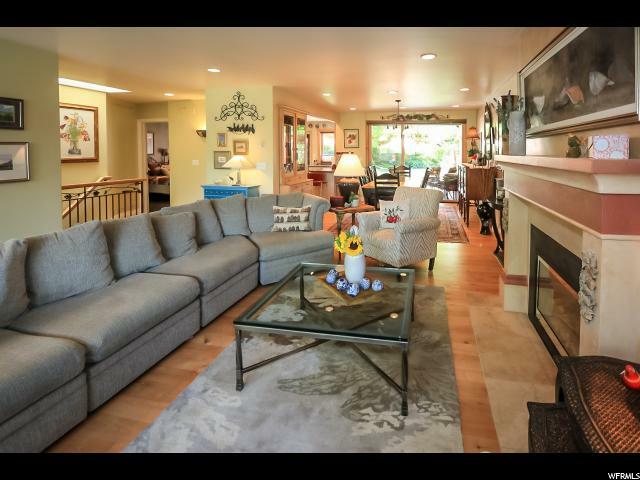 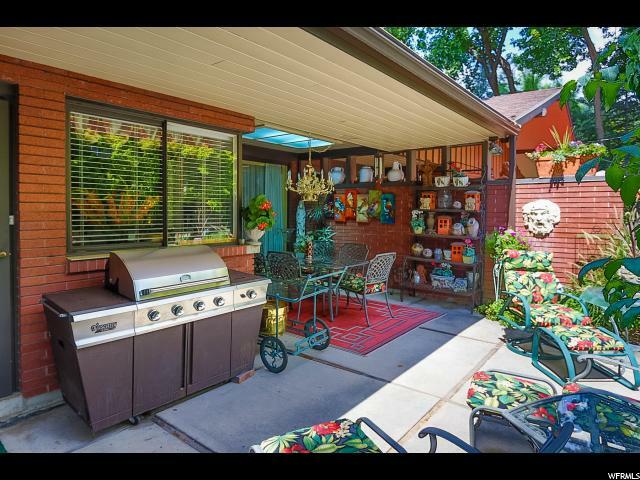 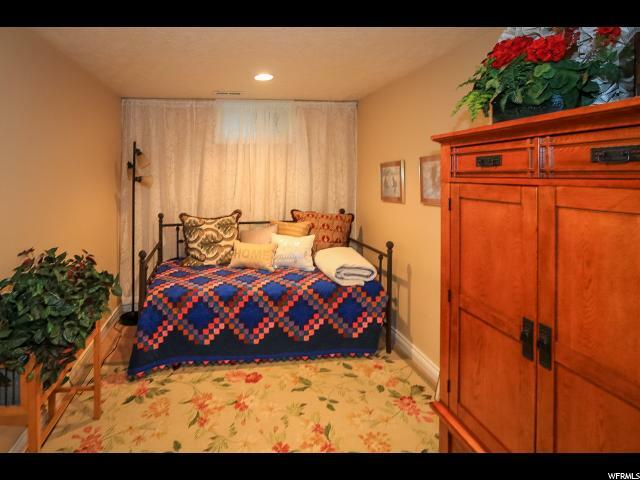 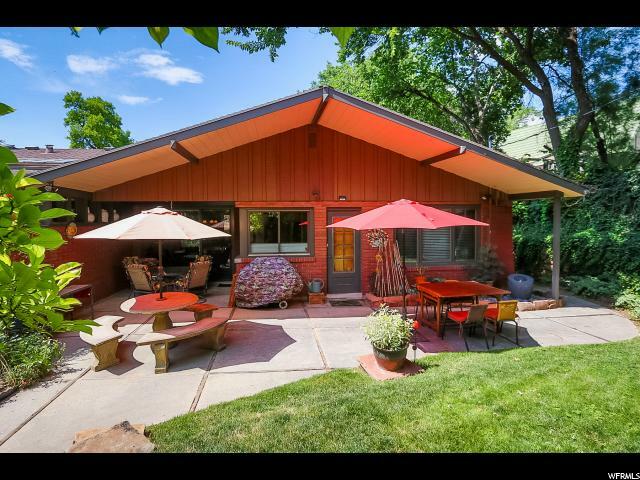 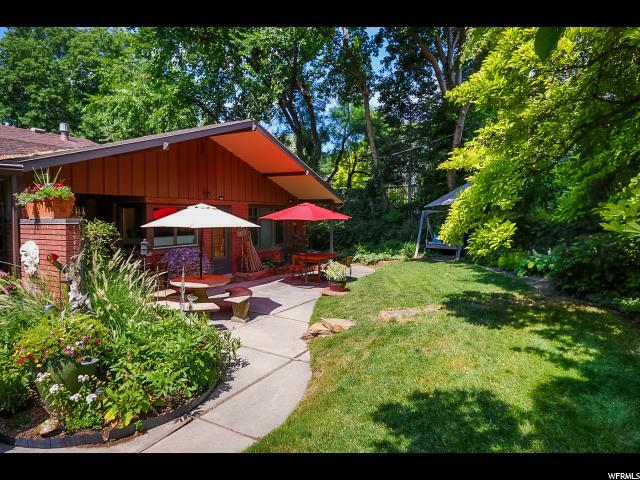 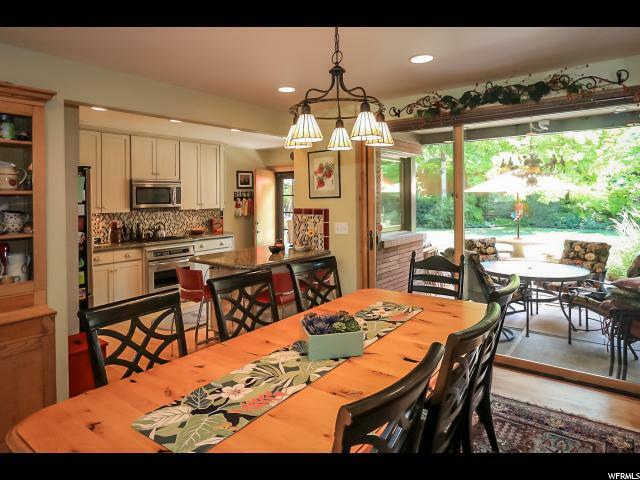 This could be an owner occupied property, or an fantastic investment in one of the best neighborhoods in Salt Lake. 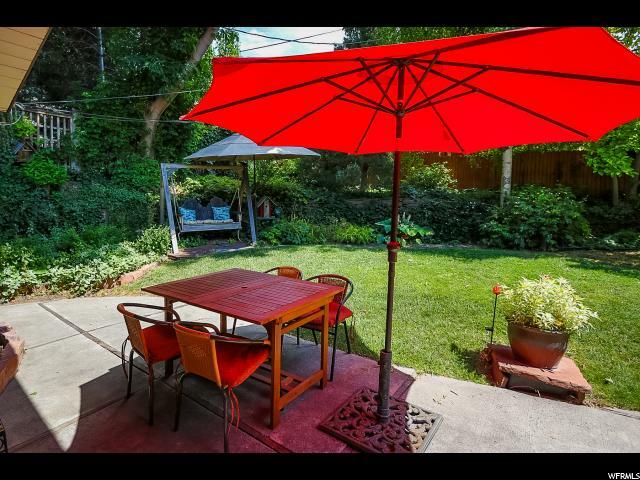 Buyer to verify all info plus sq ft.